AKG Y100 Wireless is rated 5.0 out of 5 by 1. Rated 5 out of 5 by Kody from Indestructable If your looking for great quality,amazing sound and indestructable headphones then buy these. Mine have gone through the wash numerous of times and they still sound like i just got them for the first time!. Definitely worth every cent! 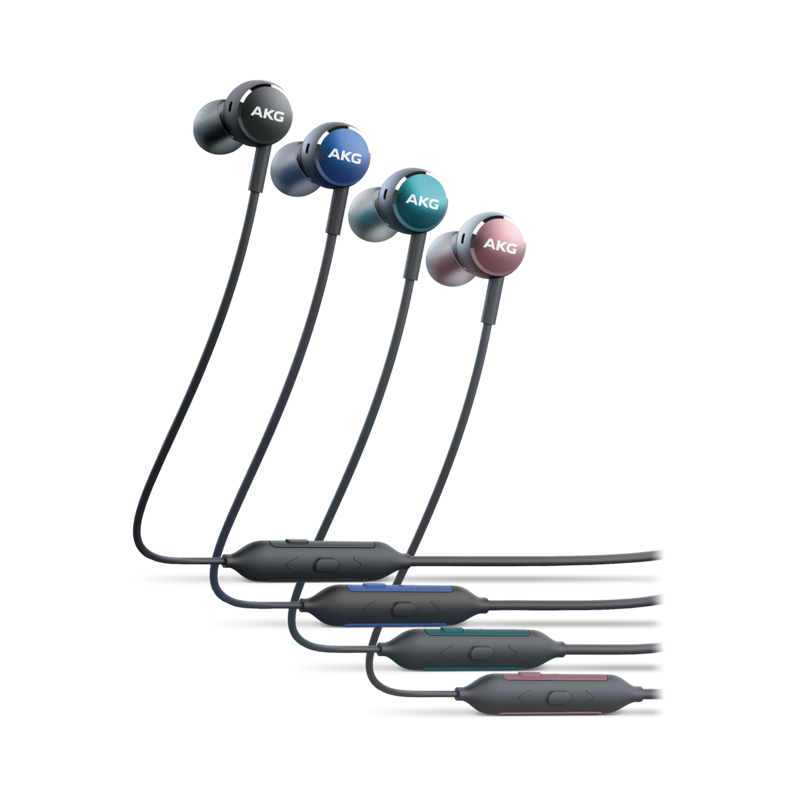 Do the earbuds come with a manufacturer provided guarantee? From the manufacturers website The statutory period of guarantee lasts for two (2) years beginning when the Product is delivered and/or in accordance with applicable law, and the invoice serves as guarantee certificate. I can't use it as microphone of my Huawei cellphone, any specific setting I need to make? How good is the microphone in a noise environment, like a busy street for example. Moreover that can they be used in the gym or when raining? 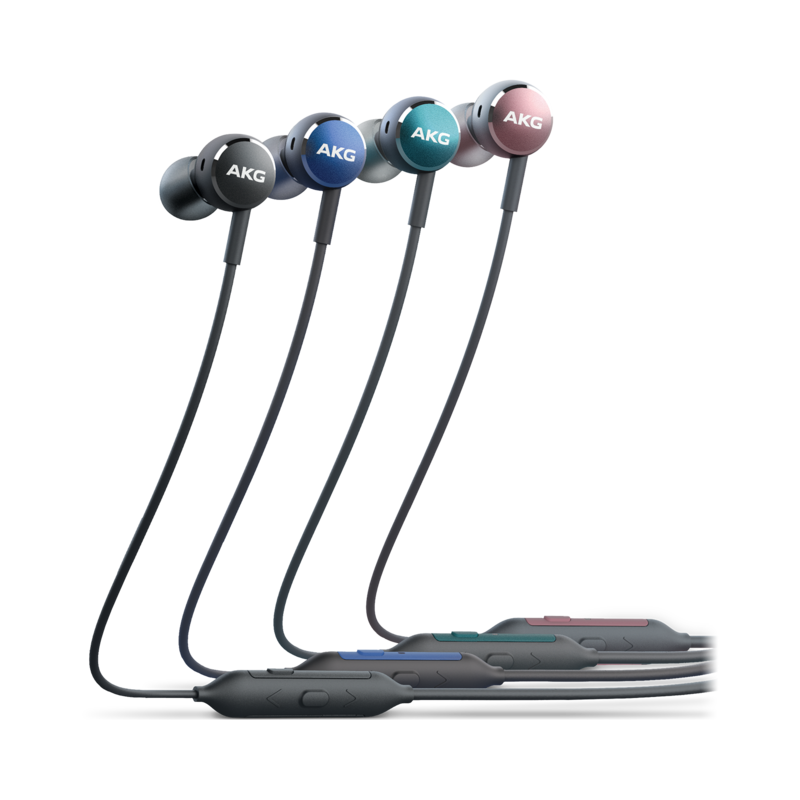 The Microphone should be good enough on that environment but as far as using it with the gym or raining is concerned, the AKG Y100 Wireless are not a sweatproof/waterproof headphone and are not designed for rigorous workouts. Over exposure to sweat and water can compromise the controls . Does it work with Apple Iphones as in cotrolling the music and pick up the calls like Airpods? 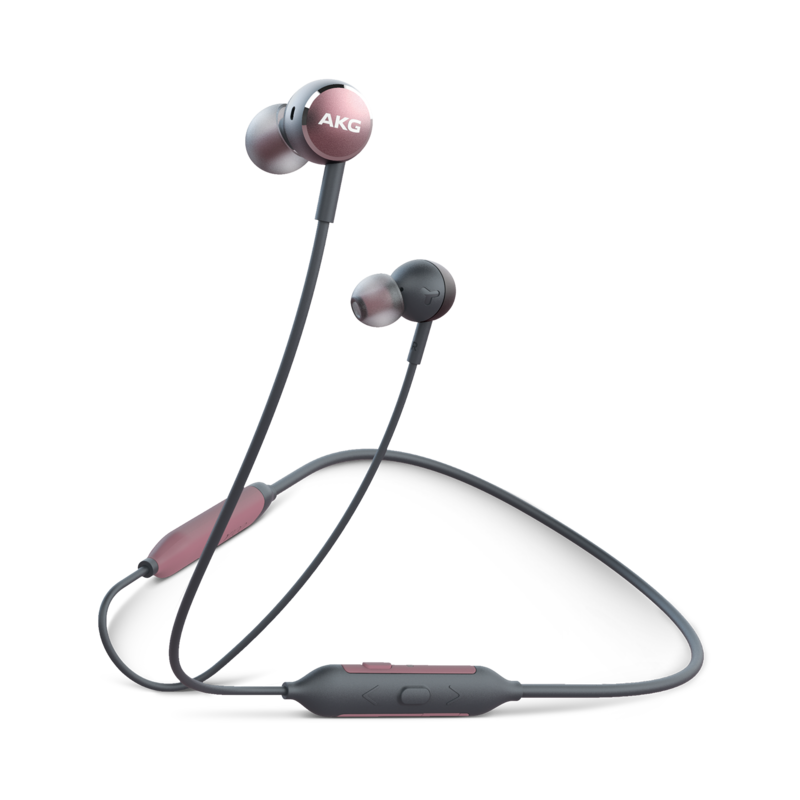 Yes, the track controls and call answers are with the AKG Y100 Wireless's button controls. I have trouble turning on the phone audio function for the ear piece, although I can listen to music just fine. Is my product faulty? Does everything you need for speed charging come with it? Yes, it comes with it's own micro USB cable for charging. 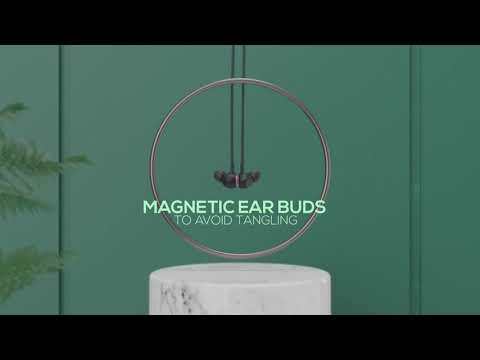 The headphones is designed so that even when you only plug it in 15 minutes, you would be able to get 1-hour of music playtime. Do the Y100 headset vibrate when you receive a call? Hi! No, the headphones will not vibrate when receiving a call. What kind of charging port/cable does it have? The AKG Y100 comes with a microUSB cable to charge it.